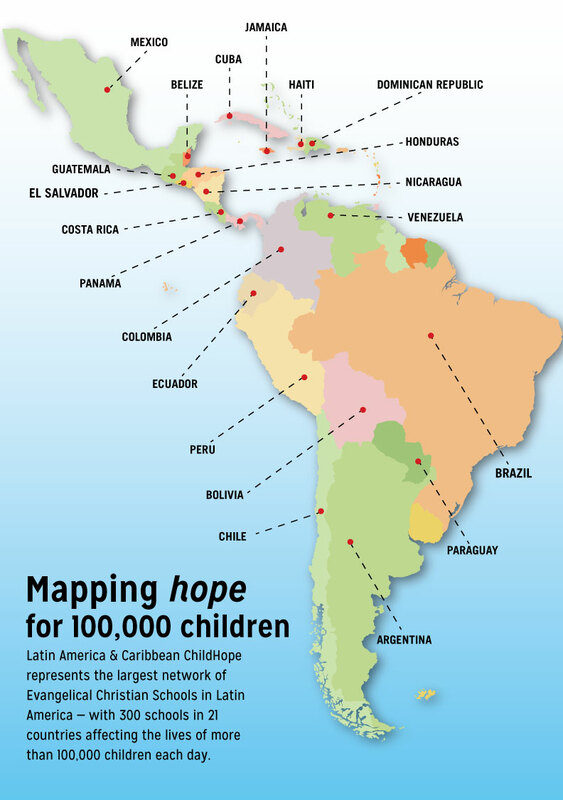 Pouring the love of God into the children we serve…this is the work of many dedicated missionaries and their families throughout Latin America and the Caribbean. Thank you for your partnership with them in transforming young lives! Be the difference in a child’s life today.